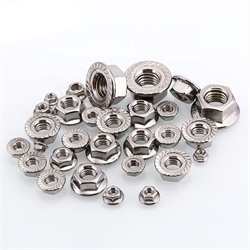 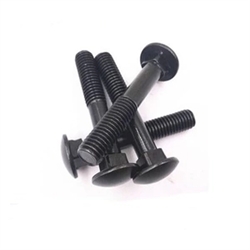 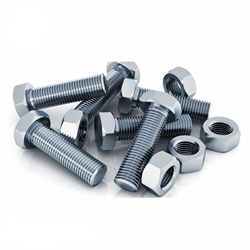 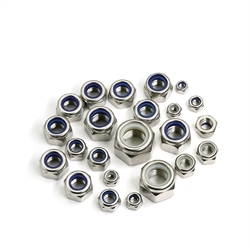 Long/ Short/ No Spring nuts,Nylon lock nuts and Hex flange nuts from JIAXING CNS METAL CO., LTD.
Jiaxing CNS Metal Co.,Ltd is an established , experienced and specialized hardware manufacturer with in-house processing. 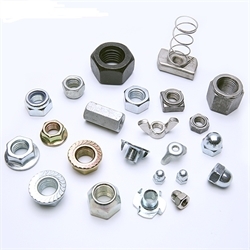 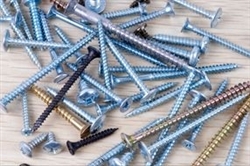 We are devoted to metal manufacturing, fastener products,Stamped parts and channel fittings for many years. 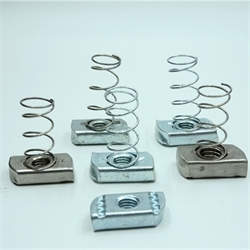 We can also produce according to customer' s drawings and samples. 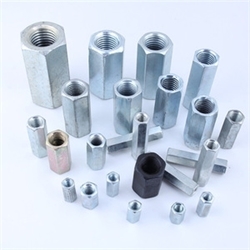 Company Name JIAXING CNS METAL CO., LTD.
To: JIAXING CNS METAL CO., LTD.